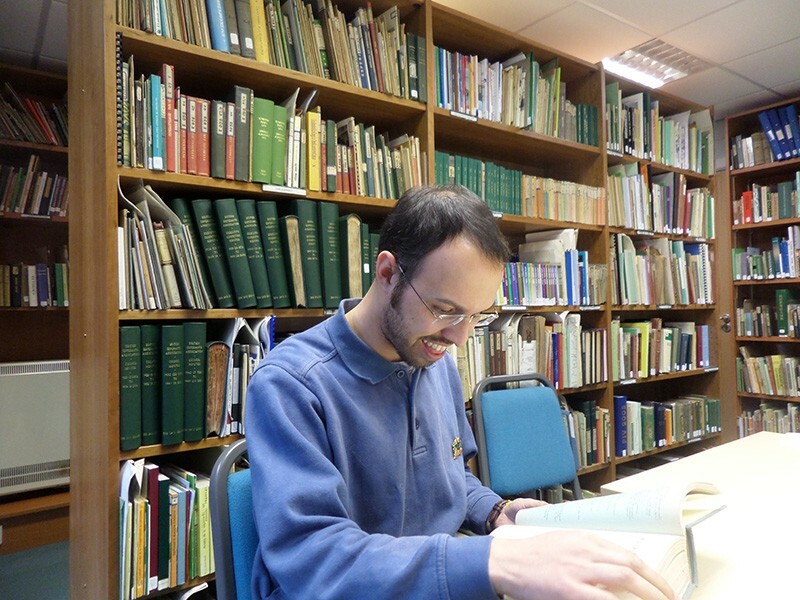 EAB is responsible for the thousands of volumes of Esperanto books, manuscripts and artifacts comprising the Butler Library. The Butler Library is of central importance to us and we need a lot of help and guidance. We have no complete working catalogue (though are currently attempting to resolve that problem), no particular knowledge of how most appropriately to classify our new and existing arrivals, and nobody who can dedicate more than the odd weekend to the library. Sourcing somebody willing and able to take on the role of librarian would be a very welcome success for us. But even if the day job or other responsibilities preclude your taking on a time-consuming role, perhaps you're a professional librarian who would be happy to advise us. If this applies to you and you'd be willing to help us, please get in touch at your own convenience for a chat.